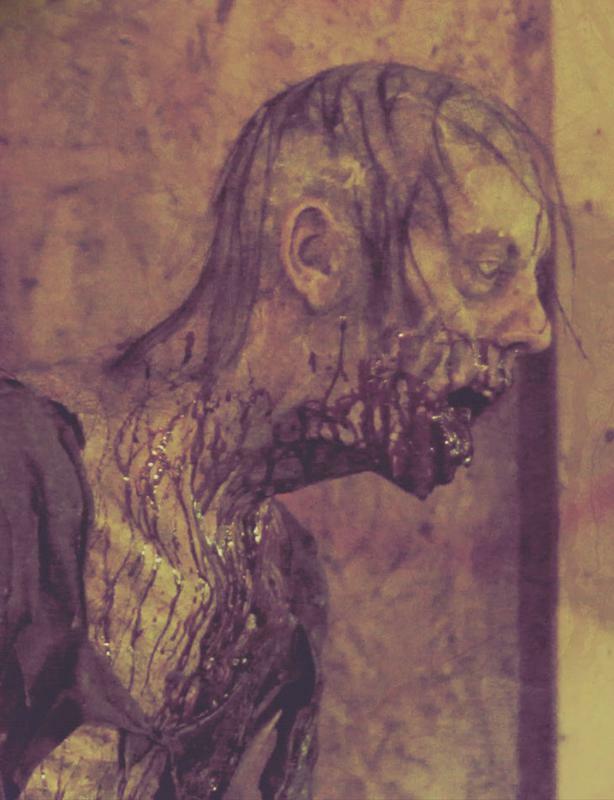 Philadelphia's Ultimate Haunted House! New for 2018 -- 3 Attractions! Industrial Nightmare South Side Sanatorium Fright Factory UnHoly Note: Online tickets stop selling each night at 5 pm, but you can still purchase at the ticket booth. Philadelphia's Ultimate Haunted House! New for 2017 -- 3 Attractions! 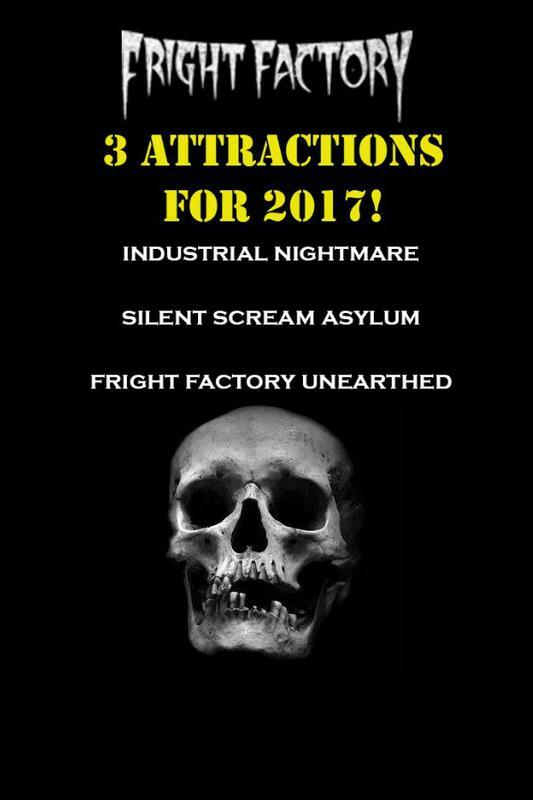 Industrial Nightmare Silent Scream Asylum Fright Factory Unearthed Note: Online tickets stop selling each night at 5 pm, but you can still purchase at the ticket booth. 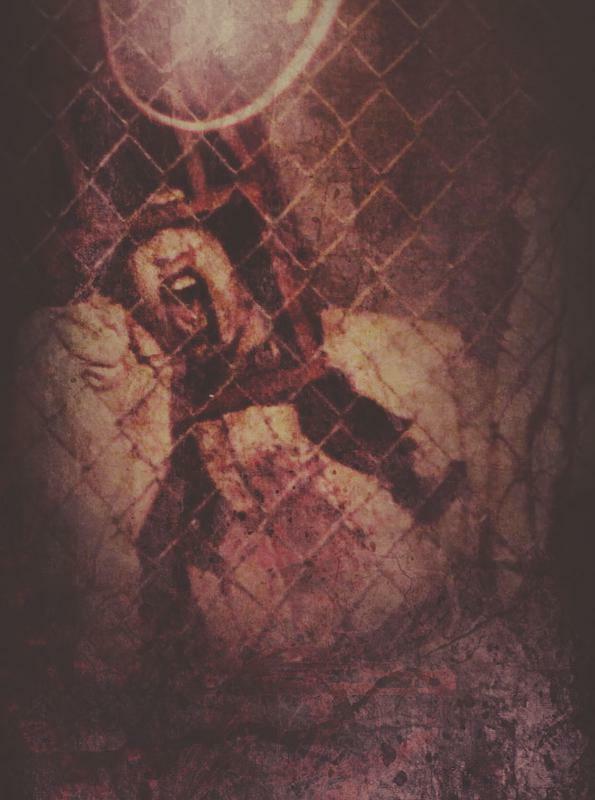 Philadelphia's Ultimate Haunted House Note: Oct 1st, 2nd, 3rd, 4th and 29th are discounted days and discounts can not be combined.